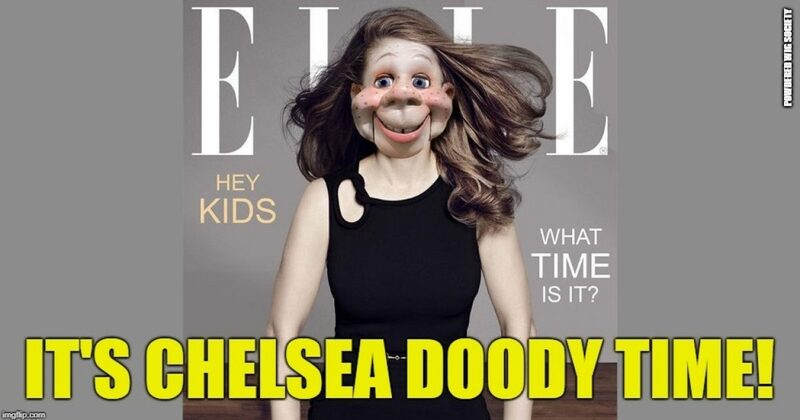 So, Chelsea Clinton reportedly became all indignant when a tweeter accused her of looking like Howdy Doody. I wish I had thought of that. She does! Following video: Howdy Doody, circa 1951. WARNING! You are going to be scarred for life after watching this. 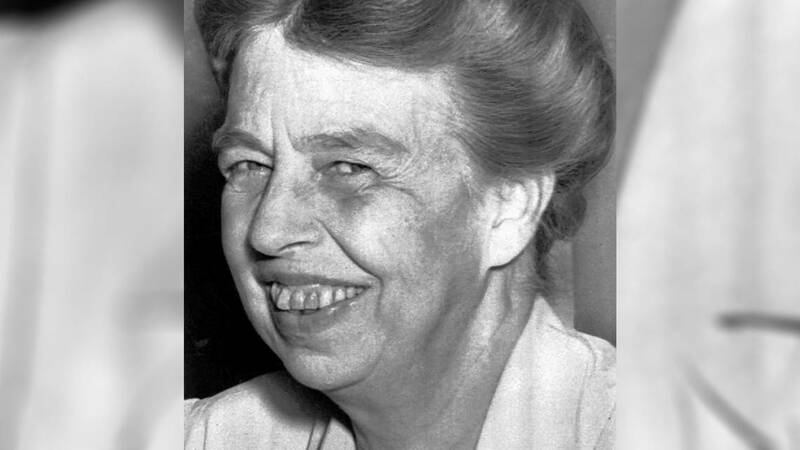 Keep away from pets and small children…. 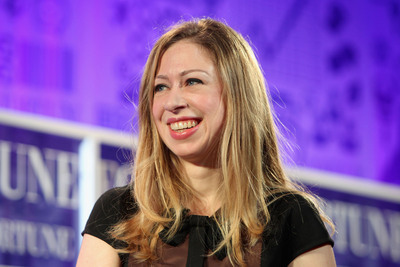 All kidding aside, I do see the validity of Richard’s comparison of Chelsea Clinton to Howdy Doody, but personally, I always thought Monica Lewinsky’s ex-boyfriend’s daughter was a dead ringer for Eleanor Roosevelt.